Chef Kristin Butterworth, chef de cuisine at Lautrec of Nemacolin Woodlands Resort, is no stranger to the connection between the farm and the plate, having grown up in western Pennsylvania, where she learned to grow and pick vegetables before preparing and preserving them in the family kitchen. 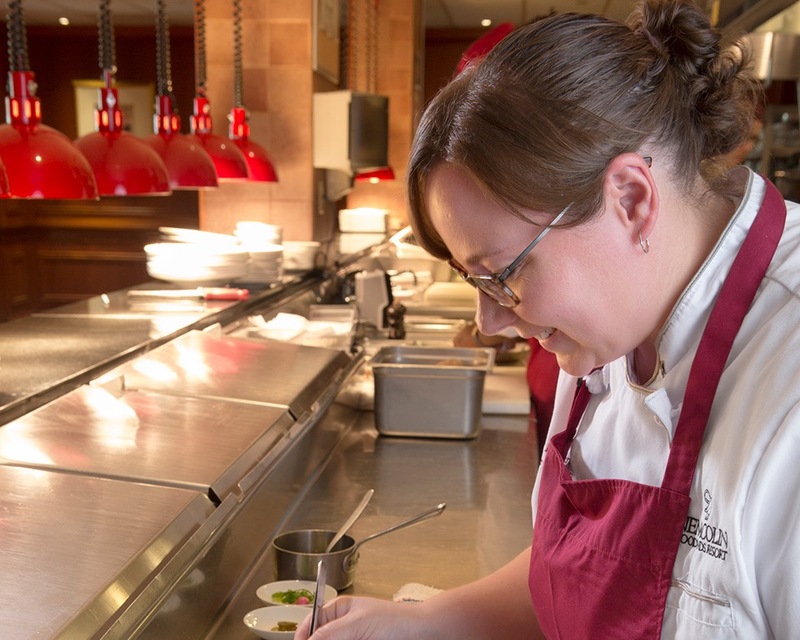 Chef Kristin’s accolades include numerous Forbes Five-Star and AAA Five-Diamond awards. We teamed up with Chef Kristin to provide the grilling tips below to help you elevate and accentuate your farm-fresh Pennsylvania produce. With the abundance of amazing produce, cheese and more that comes from Pennsylvania farms, there’s no reason not to enjoy the local freshness and bounty of the summer season.